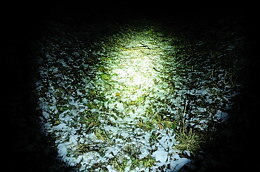 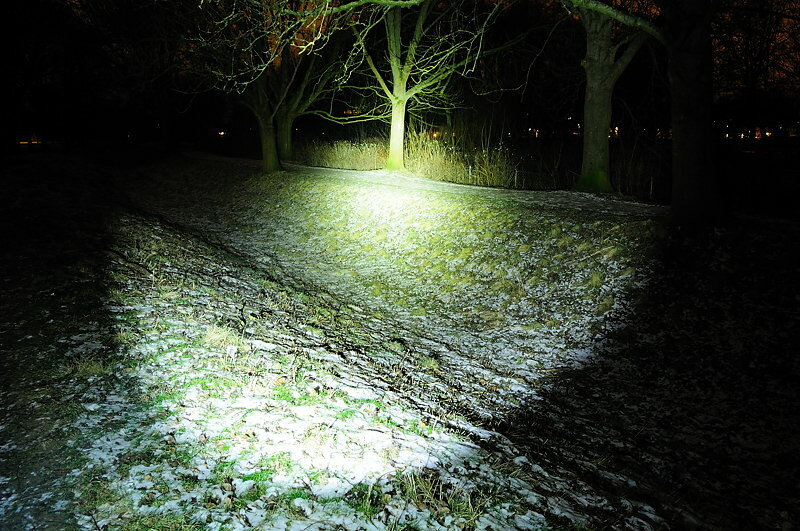 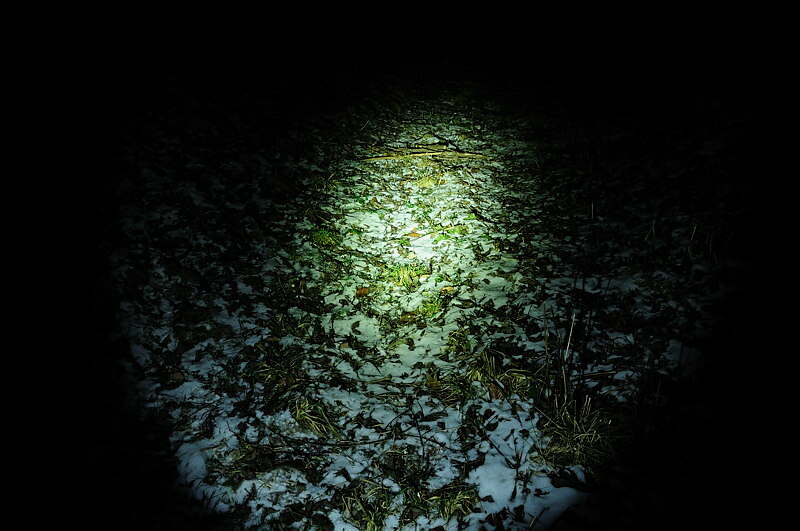 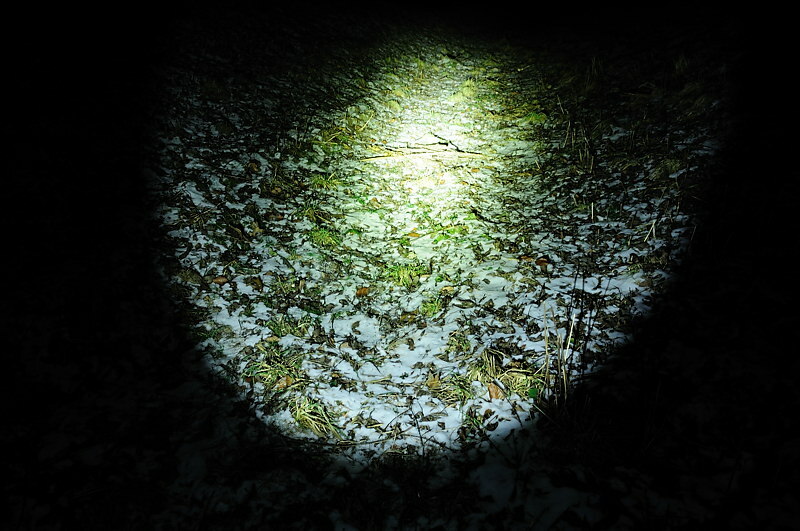 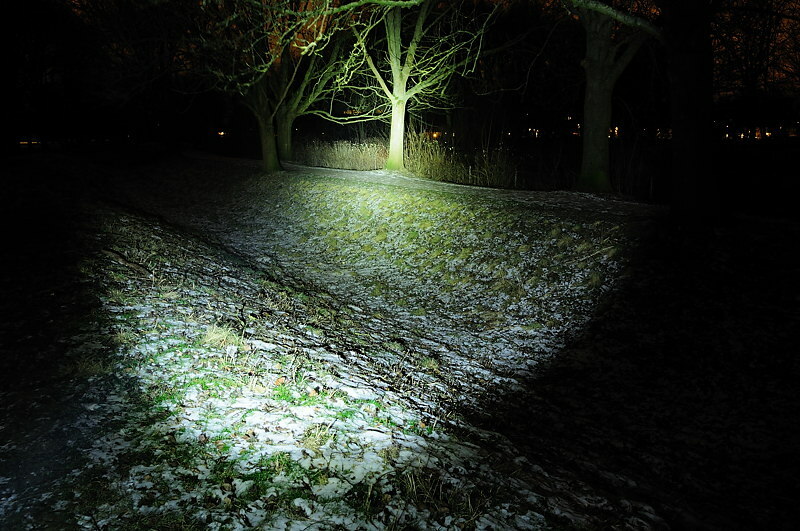 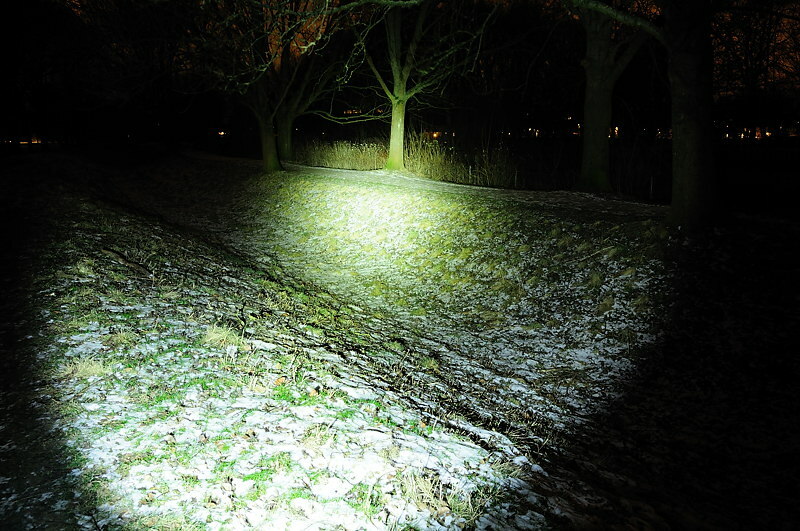 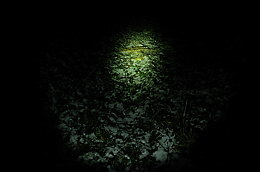 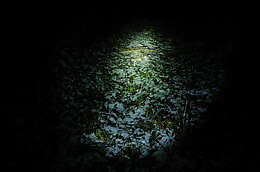 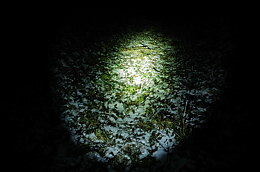 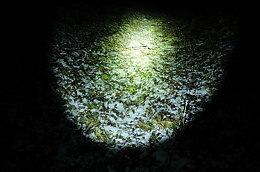 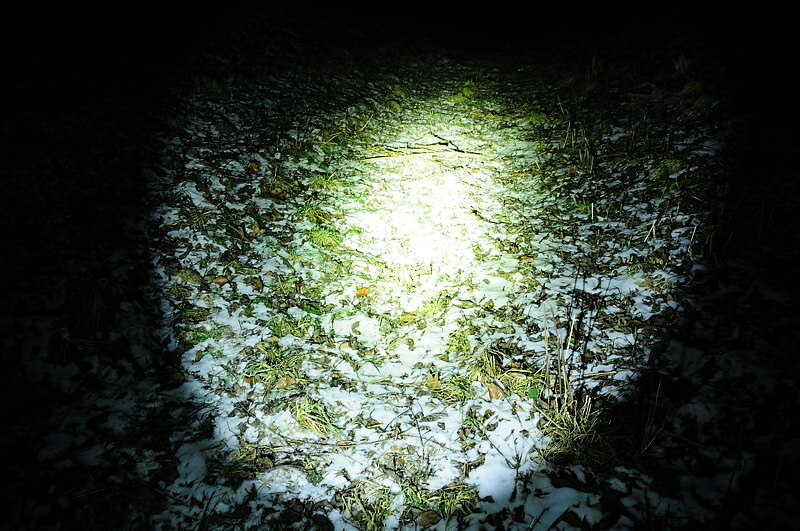 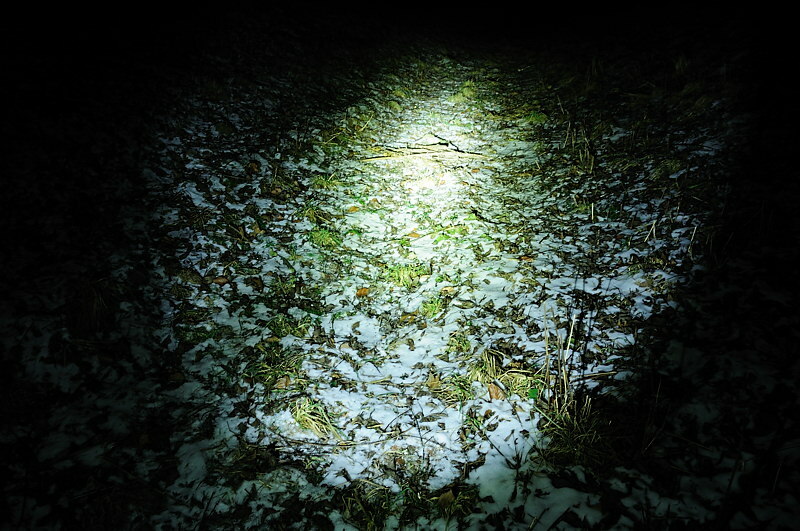 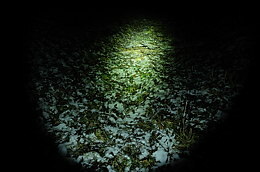 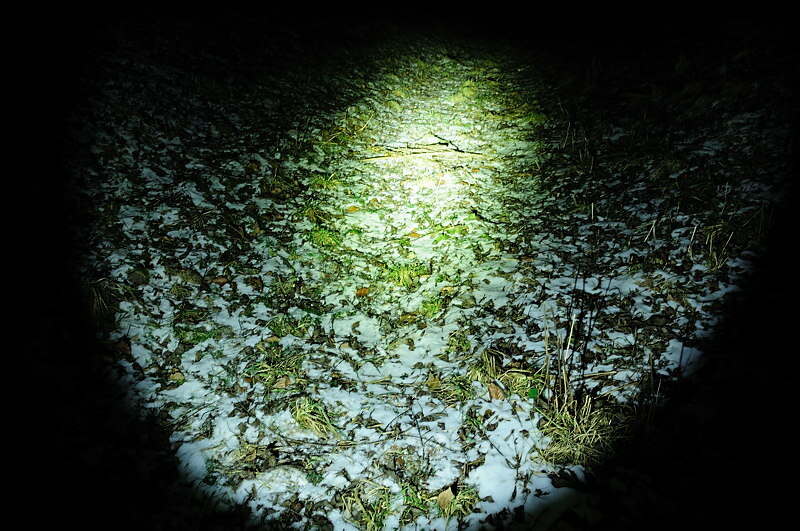 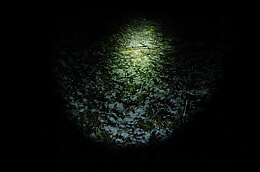 This comparison is between some 18650 lights, the only new light is the Xtar TZ58. All lights are using a 18650 battery.  This chart shows the total light output measured with a ceiling bounce. 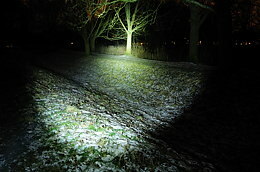  Because the lights are using a single 18650 the lights is not at their highest possible output. When comparing all brightness settings, it is easy to see that there are differences in how the low level and how many levels. The V20C uses a stepless ring to select anything between a very low setting and maximum brightness, where the TZ58 only has two fixed levels. The lux measured at 2 meter, shows some variation, where the XT10 and VC20 has least throw and TN11 has most throw. 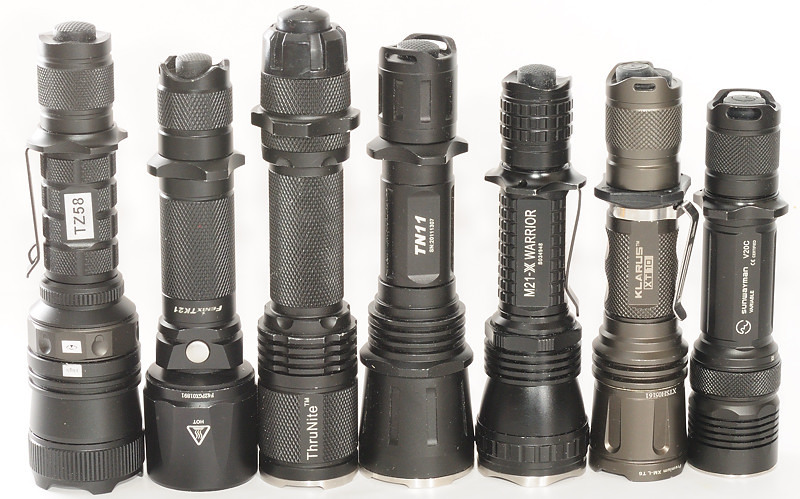 User interface: ESS: Electronic side switch, TS: Tail switch, ETS: Electronic tail switch, Ring: Turning a ring is used to select mode and brightness, Head: Loosen/tighten the head is used to select brightness, Tail: Turning the tail is used to select mode. Increasing the exposure makes it easier to compare the low settings.